There is a massive online event happening in just a few days that is packed with information about sexual addiction recovery. 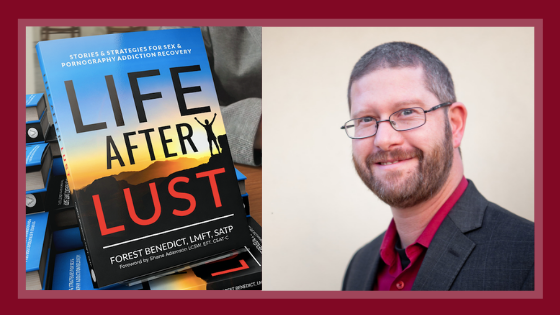 The Restored Virtual Summit features over 80 experts in the field of sexual addiction recovery and I am privileged to take part in this event sharing my interview titled Life After Lust: Science-Based Strategies for Successful Recovery. I’ll be sharing some giveaways, freebies, resources, and discounts there and I hope you can show up, watch, and vote for me. So far 1336 people are signed up for my talk and they’re expecting 10,000 to participate in the event from around the world. This is a faith-based event but I’m certain there will be take-homes for everyone, regardless of your beliefs. The event starts December 9 and my talk airs on December 14 at 9am. Who knows, maybe you’ll learn something significant at this event that will shift everything for you. See you there!